A Perfect Location, LLC is a boutique real estate firm specializing in the listing, selling, buying and acquisitions of private schools, daycare centers and other childcare establishments. Our team has over 20 years combined in the childcare sales business, closing on over 100 centers. We also assist in financing transactions. Childcare is our focus, our niche, our expertise. We bring to the table not only over a decade of experience in buying and selling childcare facilities, but also in owning and operating schools and centers. We have obtained credentials in curriculums and directing. 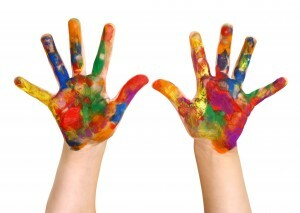 We understand the industry inside and out and offer insight and guidance in building a successful childcare business. We associate with great vendors and professionals to help facilitate transactions. We recognize the importance of discretion and maintaining the confidentiality of our clients. We utilize the best marketing resources to get your facility seen and sold. We have proven formulas to best estimate the value of a center. We facilitate a smooth and successful transaction.